Wat is dit voor site? Wij zoeken de goedkoopste boeken op internet. Three Terrifying Tales from Chicagovonden we het goedkoopst op Bol.com voor €3.89. We hebben gezocht in nieuwe en tweedehands boeken. Rechtsonderaan de pagina kan je het boek direct bestellen	via Bol	.com. 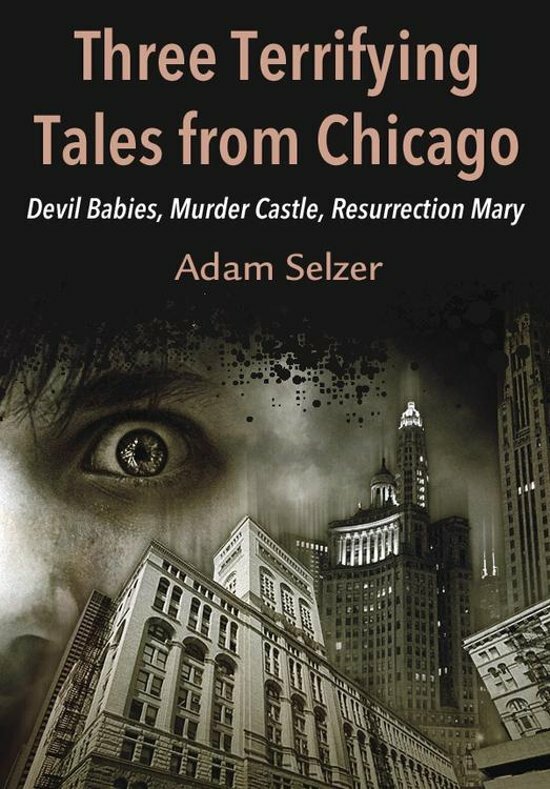 Join Chicago paranormal authority Adam Selzer as he lifts the veil of myth around three of Chicago's most terrifying ghost stories. Jane Addams's Hull House became the center of a rumored Devil Baby—an infant born with horns, hooves, and claws . . . and a habit of using profane language to ministers. H. H. Holmes has gone down in history as America's first—and possibly most prolific—serial killer. Popularized in bestselling book The Devil in the White City,Holmes built a three-story building down the street from the World's Fair site in Chicago in the early 1890s to use as his killing castle. But how many people did he kill? Chicago's Resurrection Mary is one of the oldest and most enduring vanishing hitchhiker stories. An expert on the Resurrection Mary stories, Selzer shares dozens of stories and anecdotes he's collected and sifts through his personal database of facts surrounding Archer Avenue's most famous apparition. This e-book includes an excerpt from Adam Selzer's popular book Your Neighborhood Gives Me the Creeps.